We create and store more and more data every year – just think of the number of photographs and videos you took last year – so naturally, portable HDDs are becoming a default choice for work, entertainment and backups. But as the size of our data increased, so did our desire to stay mobile while accessing it. That’s where compact SSDs have created a niche for themselves, allowing us to access data faster, on-the-go and across devices. 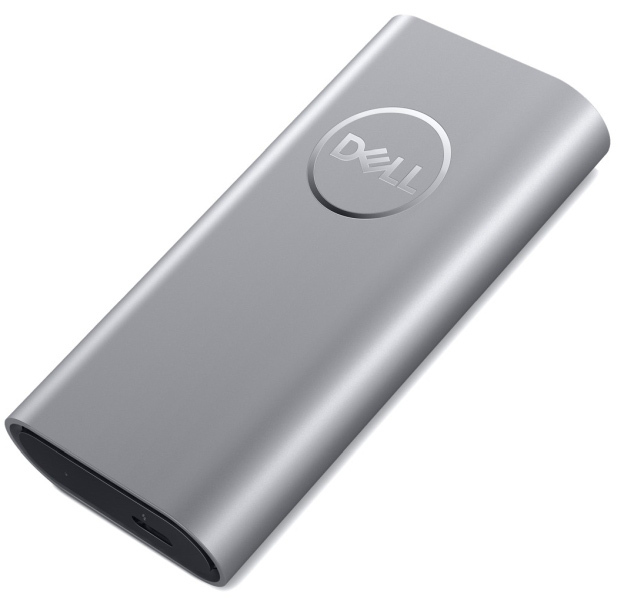 Claimed by Dell to be the world’s most compact SSD, it is only 0.8-inch thick and a little short of 4 inches in length. Thanks to Thunderbolt 3, the portable SSD drive can clock transfer speeds of up to 2,650MBps (presumably while reading) which puts it on par with internal M.2 and NVMe SSD drives. Dell has not clearly mentioned a distinction between reading and writing speeds but it’s nearly triple the speed of 540MBps on most USB 3.1 drives. It is available in two storage variants i.e. 500GB and 1TB which will cost you $439 and $799 respectively and will be covered under warranty for 3 years. 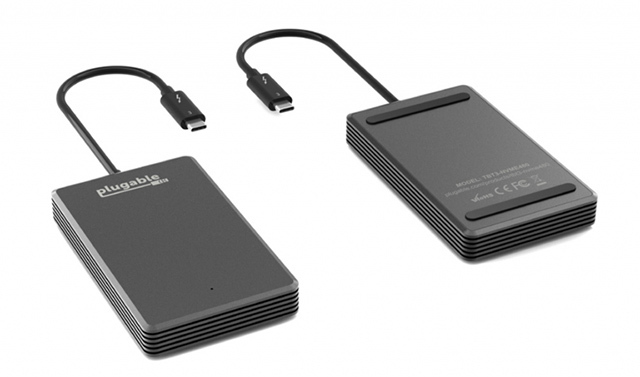 Available in 480GB, this external NVMe SSD is capable of hitting 2,400MBps of read and 1,200Mbps of write speeds over Thunderbolt 3. A worthy option for content creators, the drive is explicitly compatible with laptops and PCs with Thunderbolt 3 that includes new MacBooks, iMac, and the latest Dell XPS series. It, however, overlooks support for normal USB-A, so you may have to purchase a dongle to connect it to older devices, which could affect the full performance. The Plugable Thunderbolt 3 SSD will be available starting Spring 2018, which is when we’re likely to hear on the price from the American company. Patriot Memory – a brand gamers are fond of due to its Viper series of mechanical keyboards, gaming mice, and headset – has launched a portable SSD which leverages Thunderbolt 3 for read and write speeds of 1,500MBps and 1,000MBps respectively. It also looks the most compact of the lot, along with Dell’s offering. 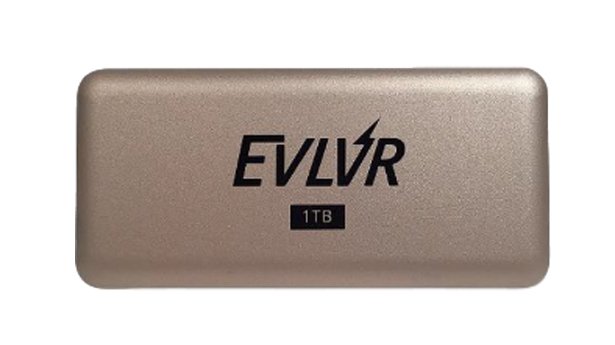 The EVLVR Portable drive will be available in March 2018 with options to choose from 256GB, 512GB, and 1TB which are correspondingly priced at $200, $290, and $490. 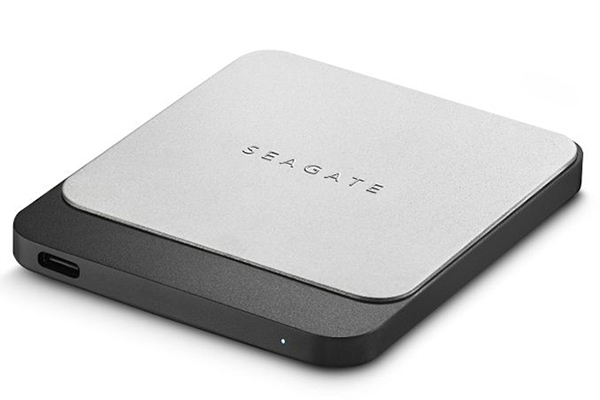 Seagate puts a more rugged and cheaper solution on the table. The Fast SSD is powered by Gen 2 USB 3.1 over USB-C and can drive data at read and write speeds of 540 and 520MBps respectively. 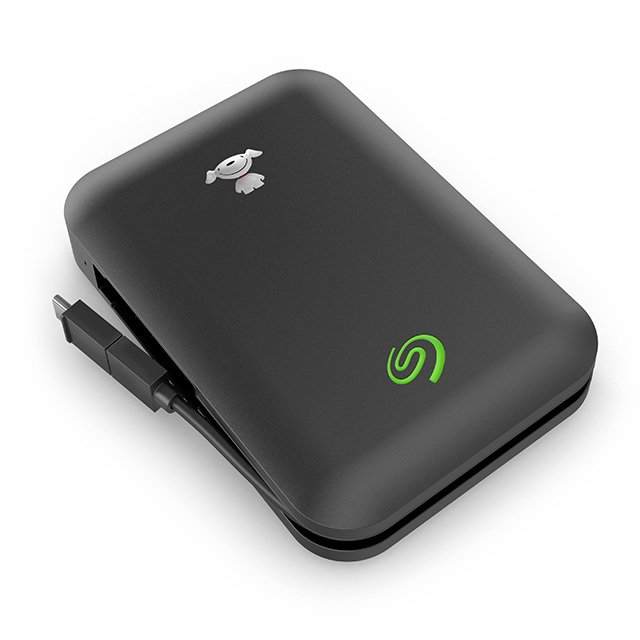 Besides being portable, the SSD is also sturdy and shock-resistant, and comes with a PC suite to back up and sync data with the cloud. The 256GB, 500GB, and 1TB models will be available starting Spring 2018 for the prices of $99, $169, and $349 respectively. Specially designed for wanderlust content creators such as “avid photographers and drone enthusiasts“, the Sandisk Extreme Portable SSD by Western Digital can conquer dust, water spills, drops, and high outdoor temperatures of up to 45°C, thanks to its IP55 rating. 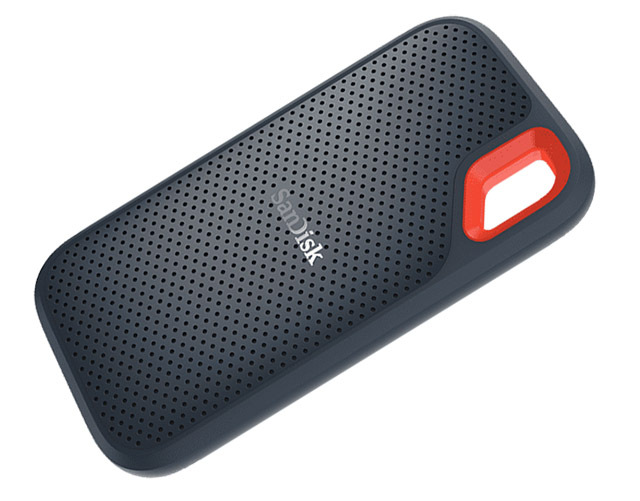 Just like the Seagate Fast, the Sandisk portable SSD runs on USB 3.1 2nd Gen and, thus, offers similar transfer speeds. The compact SSD slides easily into the pocket and 250GB, 500GB, and 1TB variants cost $100, $170, and $350 respectively. WD also lists a 2TB model but the pricing for the same is unavailable. Seagate partnered with Chinese e-retail giant JD.com to launch the Seagate Joy Drive which can expand the storage of your mobile device via USB-C and Micro USB interfaces. 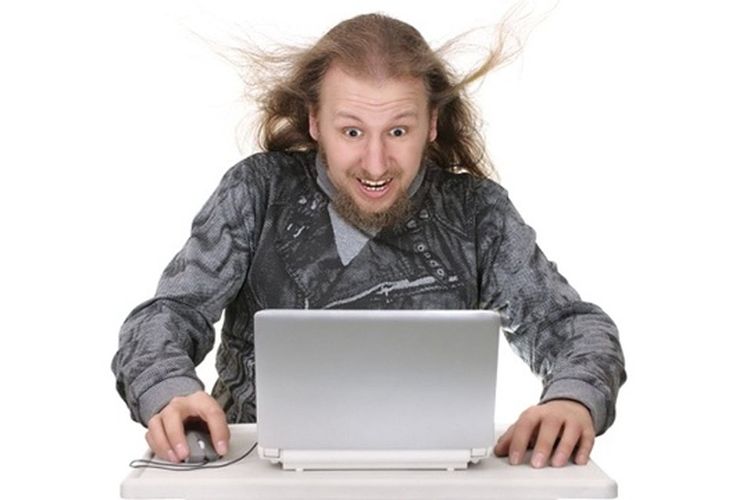 Given the provision of USB-C, it can also be used with computers and laptops which feature Type C or Thunderbolt 3 ports, although you can’t expect transfer speeds in the entire range of above-listed devices. What’s neat is that it also doubles as a power bank and will tank up your phone’s battery while transferring data on-the-go. The 1TB model is available for only $99.